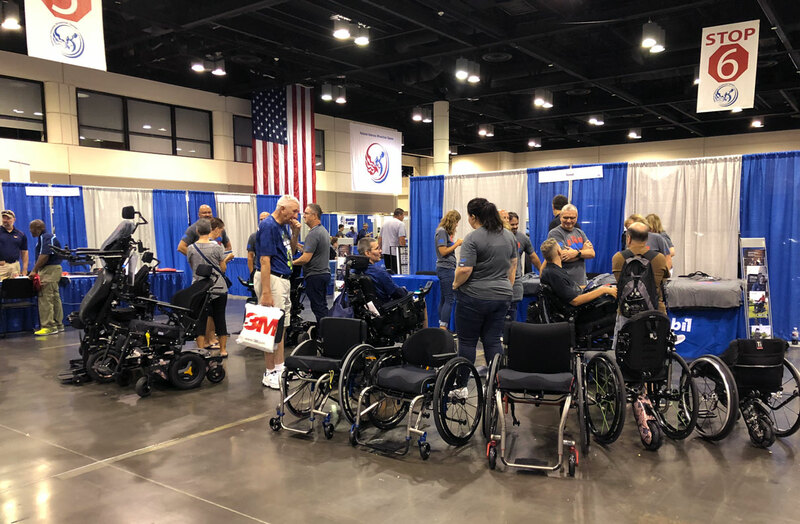 Permobil was honored to volunteer and support the 38th annual National Veterans Wheelchair Games competition held July 30 through August 4th, in Orlando, FL. 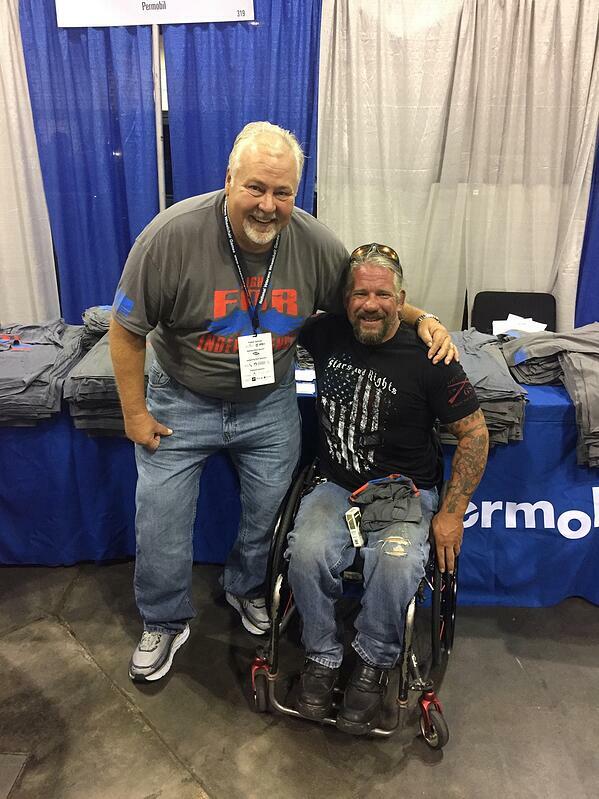 Permobil is proud to be a gold sponsor of this annual event supporting our nation's veterans. 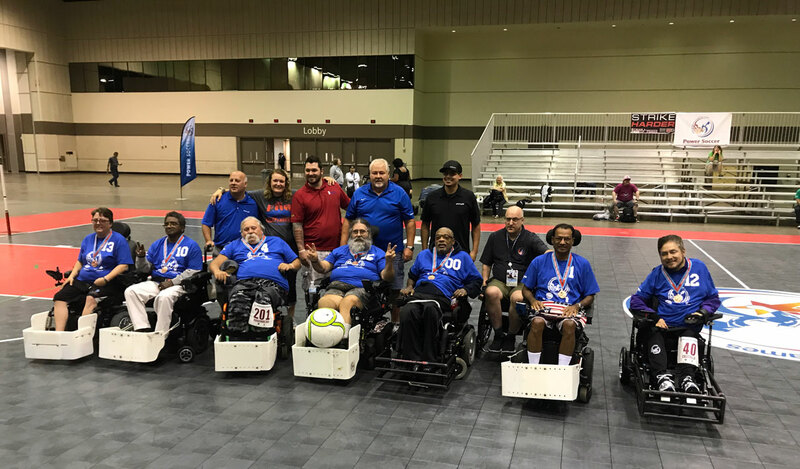 We sponsored the power soccer events during the week as well as some local PVA chapters by helping them attend this great event. 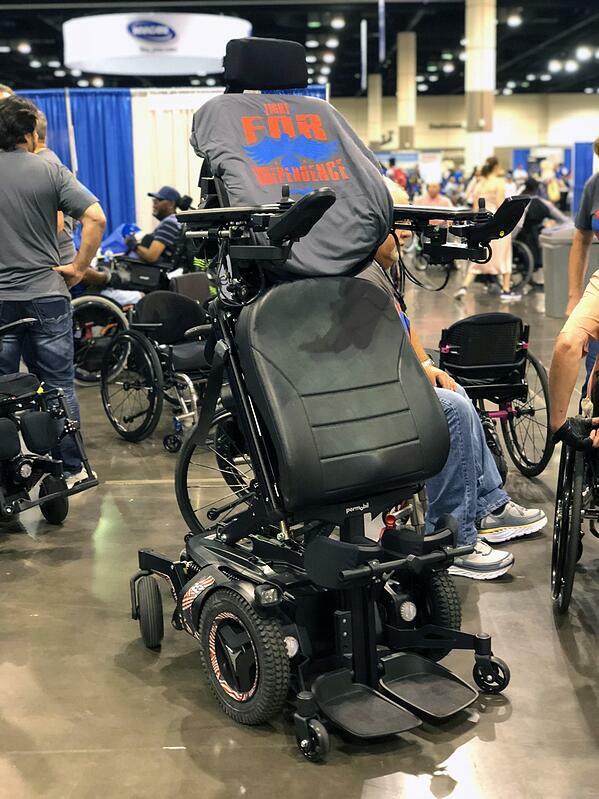 Our repair booth was busy as our technicians made sure Permobil products used by veterans attending the National Veterans Wheelchair Games were in proper working order, so they could fully participate in their events. 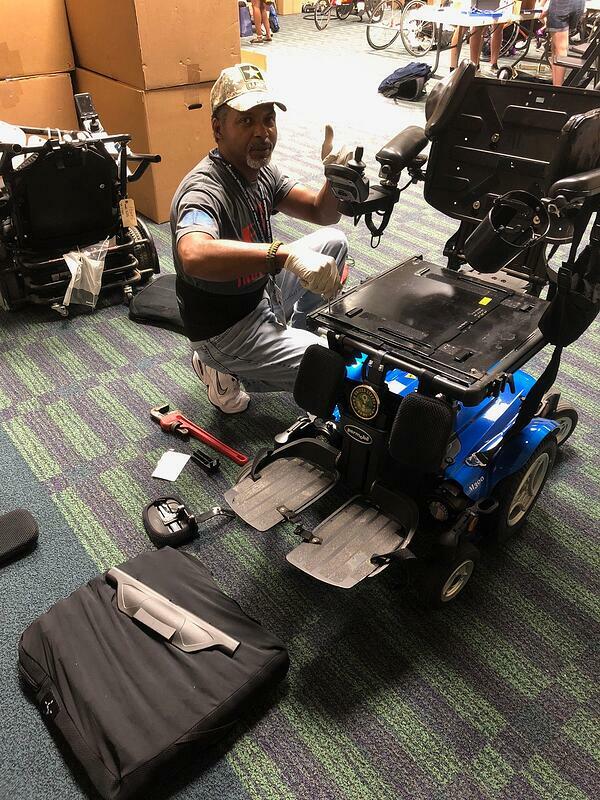 The camaraderie and inspiration the veterans displayed during the week was amazing, and our Permobil staff was very proud to help in any way to ensure the event was wonderful for our veterans. 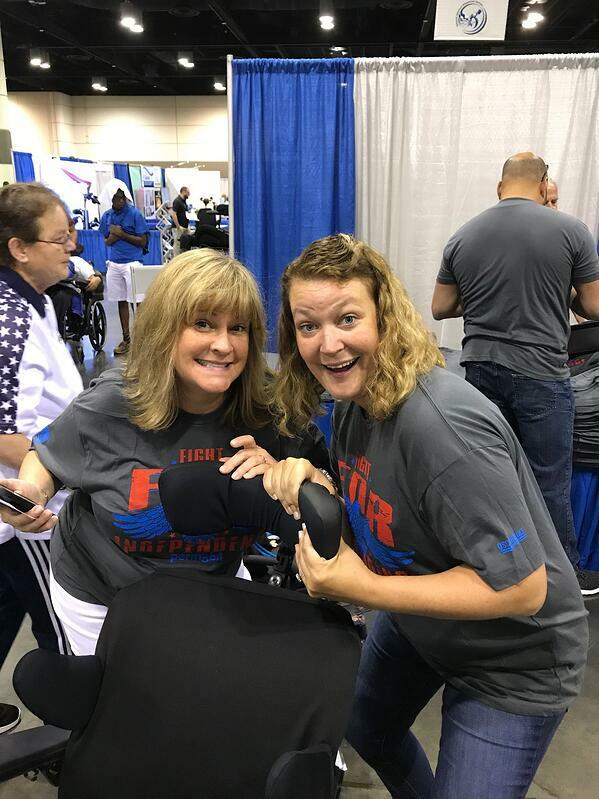 We're always so inspired to see the high level of athleticism and sportsmanship each athlete brings to their events. 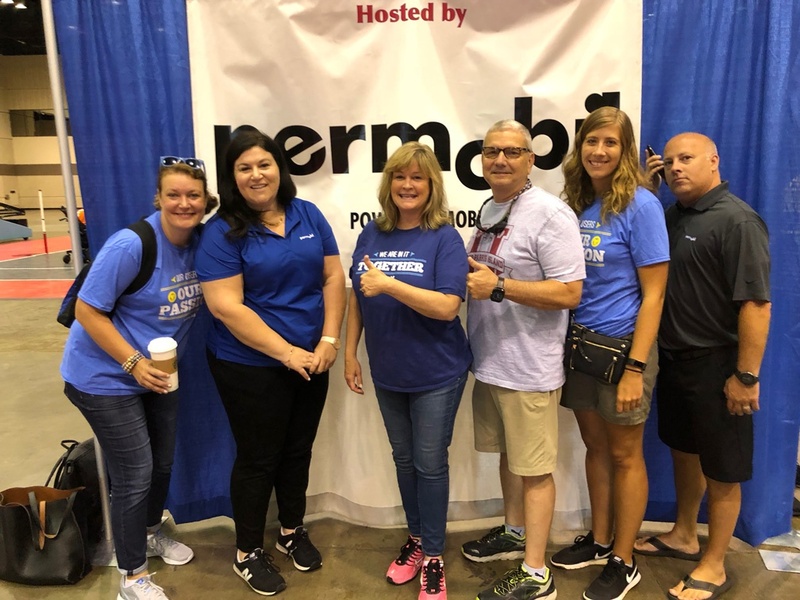 We are looking forward to next year’s games in Louisville Kentucky. We hope to see old friends and make many new. 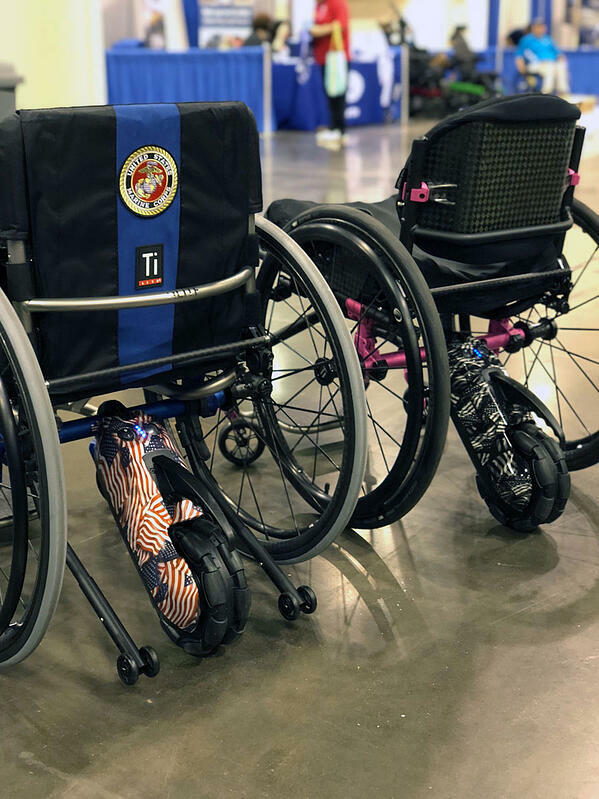 Here are a few of photos from the 2018 National Veterans Wheelchair Games.